Yearbook classifieds for Burnet High yearbooks are listed below. 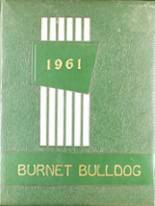 If you want to see if others from Burnet, TX high schools want to make a trade for a yearbook, post your info below. I never had a chance to buy any of the yearbooks while I was in high school. 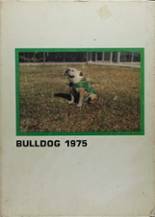 Would love to buy any or all of the yearbooks from '02-'03 to '95-'96. 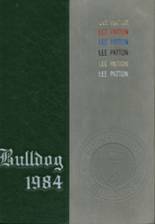 I didn't get to buy my yearbook for my graduation class of 95 anyone know how i can get one. Mine was lost in a house flood. Looking for a replacement.